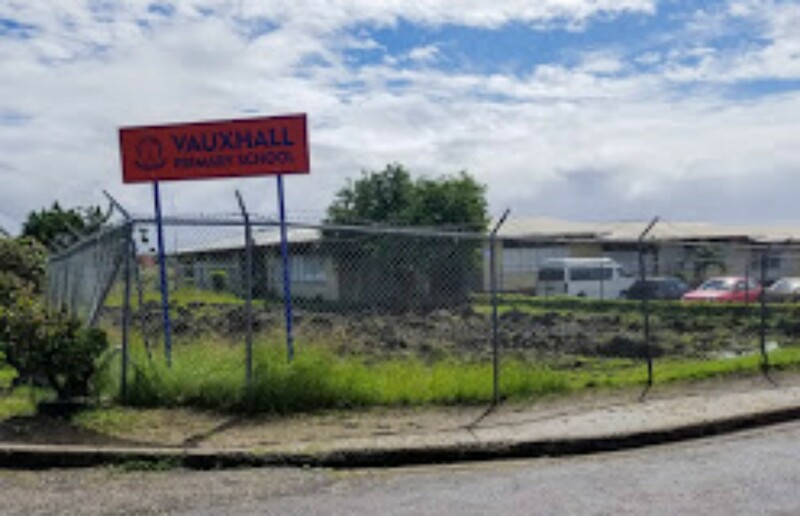 Another school in the island will be closed due to an environmental issue - this time the Vauxhall Primary School. The Ministry of Education today notified parents and guardians of the school that an environmental problem in the area will result in the school being closed tomorrow, Friday, March 23. Recently the Blackman and Gollop Primary had to be closed temporarily due to a cow itch issue affecting students and staff. 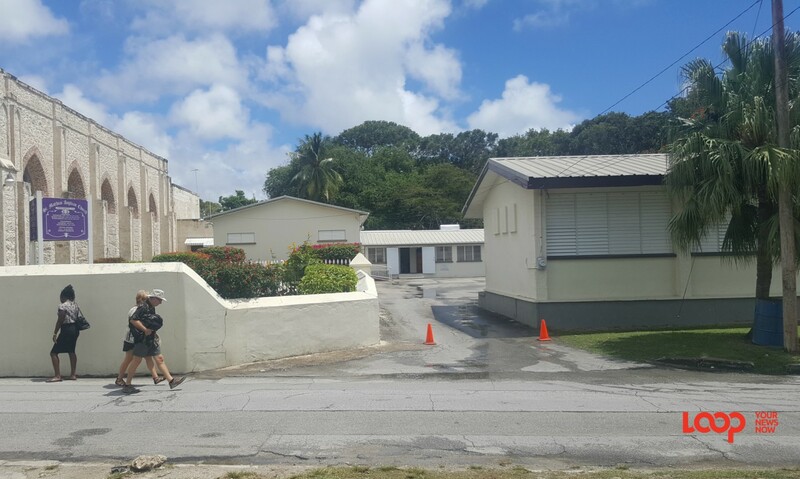 In addition, the St. Lawrence Primary School was also forced to close due to issues with the overflow of sewage affecting the South Coast of the island.